György Ligeti, shown circa 1975. On Nov. 19, Musicians from Marlboro return to the Gardner Museum with a program including a sidelong declaration of independence: György Ligeti’s “Six Bagatelles” for wind quintet. In 1953, asked by the Budapest-based Jeney Quintet for a new piece, Ligeti arranged movements from his 11-part piano suite “Musica Ricercata,” written over the previous two years. “Musica Ricercata” had gone unperformed, and Ligeti expected the same of the Bagatelles. Both violated the strictures of Andrei Zhdanov, the Soviet Central Committee secretary whose 1948 decree denouncing dissonance, experimental music, and “cosmopolitanism” held sway in communist Hungary. Ligeti wrote the music anyway. At the time, Ligeti was on the faculty of Budapest’s Franz Liszt Academy, and chafing at official musical life. Zhdanovism limited Ligeti’s public compositional output to consonant harmonies and anodyne folk song arrangements. Anything else faced censorship. But Ligeti wished to push himself, to find his own style, to come to terms with both the emancipated dissonance of 12-tone music and the profound but restrictive influence of the Hungarian master Béla Bartók, who himself had transformed folk influences in powerfully modernist directions. So Ligeti embarked on a private course of compositional research, writing pieces he assumed would never leave his desk. “Musica Ricercata” was the most encyclopedic, a systematic exploration of pitch possibilities. The set’s first piece utilizes only two pitches, A and D, with each successive piece adding another pitch, up to the full chromatic scale in the last. The set still carries Bartókian echoes (with the ninth piece an explicit homage), but the Eastern-European elements are turned inside out, subject to Ligeti’s dogged investigations of his own obsessions: timbral color, rhythmic fluidity, the hazy crush of clustered intervals. In 1956, during a hesitant post-Stalinist thaw, the Jeney Quintet did finally get the chance to perform the Bagatelles that Ligeti fashioned from “Musica Ricercata,” but even then, the final piece was dropped, its dissonance still deemed too dangerous for Hungarian audiences. (The full set was finally performed in 1969.) The month following the truncated premiere of the Bagatelles, the ill-fated Hungarian revolution broke out. 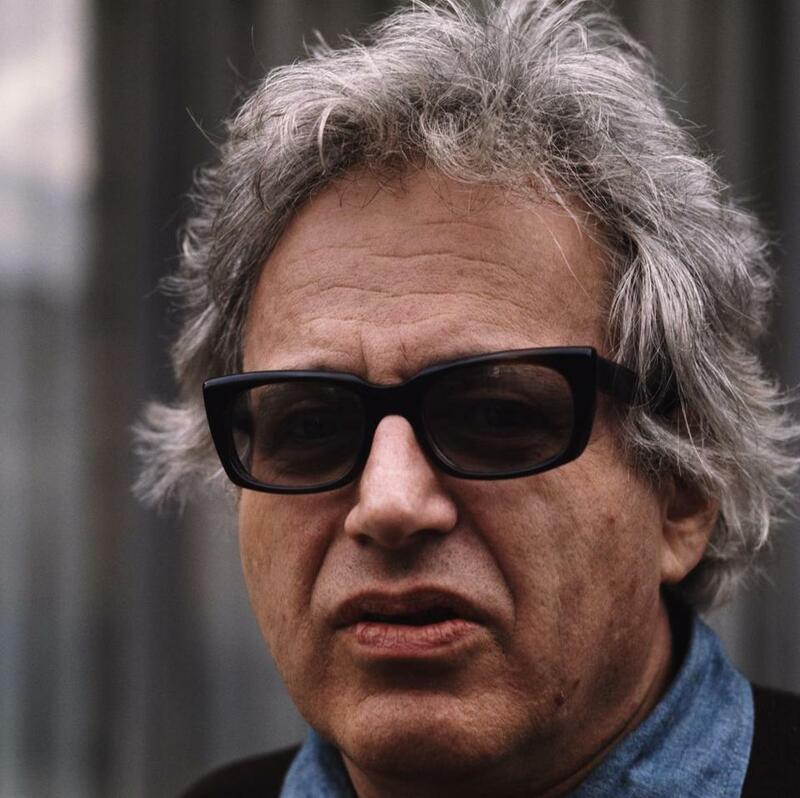 As Soviet artillery pounded Budapest, Ligeti, rather than seeking safety in the basement, remained exposed in an attic, the better to receive the latest broadcasts of contemporary music via West German radio. Within weeks, he and his wife would escape Hungary. Ligeti spent the rest of his life sailing at expressively oblique angles to the various currents of the 20th-century avant-garde. It was a skill he had sharpened early on, restless in Budapest.